Lefty Heath Dwyer was 10-3 with a 3.01 ERA for VCU this season. 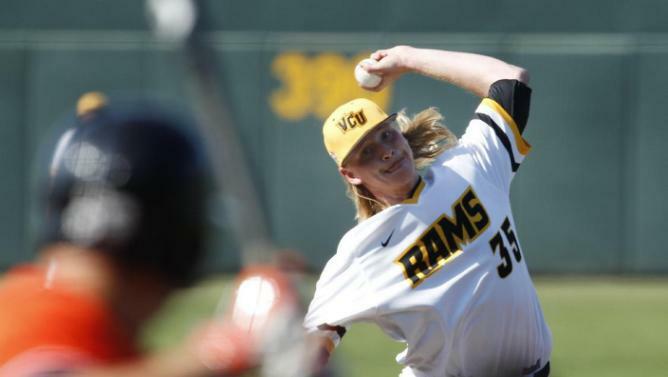 In case you missed it, VCU Baseball saw its season come to an end over the weekend after dropping a pair of games to No. 5 Miami in the NCAA Super Regionals. It was a heckuva ride, and we enjoyed every minute of it. The Rams went on a late-season tear – winning 13 straight games at one point – to win their first conference title since 2010 and reached the Super Regionals for the first time. Looking ahead to next season, the Rams return nearly all of their starting lineup in the field, save starting shortstop Vimael Machin, who hit .339. The pitching staff, which posted an outstanding 2.92 ERA, will look completely different next season. Heath Dwyer, JoJo Howie, Matt Lees, Matt Blanchard, Daniel Concepcion, Tyler Buckley and Thomas Gill – seven of VCU’s most-used eight arms – all graduate. Look for right-hander Sean Thompson, who was outstanding as a freshman this year, to anchor that staff next season. But your opportunity to cheer for some of those seniors may not be over. The 2015 Major League Baseball Amateur Draft begins tonight. The first and second rounds, plus compensation picks, will be held Monday beginning at 7 p.m. Although no Rams are expected to be called tonight, Tuesday’s action will include rounds 3-10, and Wednesday will include rounds 11-40. Hopefully a number of these guys will spend the rest of their summer playing Rookie ball somewhere. Speaking of VCU Baseball players continuing their careers in the minors, keep your eye on former Ram Kyle Haynes. A 20th-round pick by the Pittsburgh Pirates organization in 2012, Haynes, now a member of the Yankees’ system, is throwing very well at Double-A Trenton. As of this writing, he’s dealing to the tune of a 1.82 ERA in 18 appearances. Trenton will be visiting the Richmond Flying Squirrels at The Diamond June 23-26. 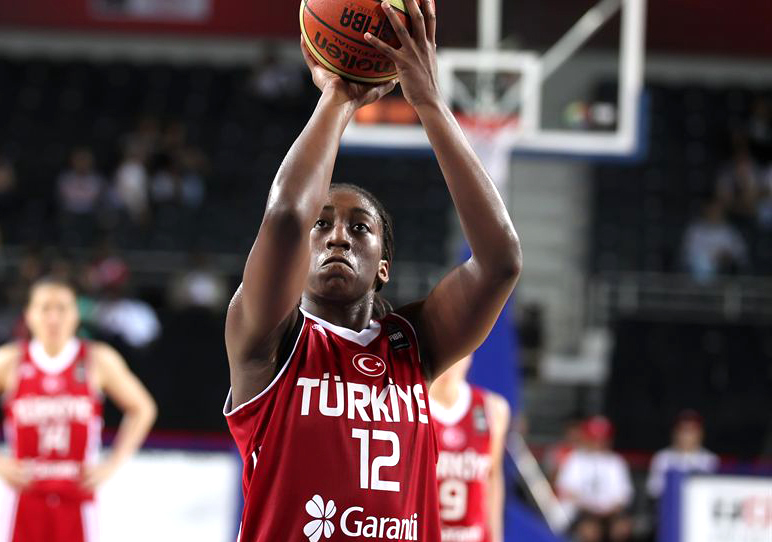 Quanitra Hollingsworth, a 2009 VCU graduate, has averaged 9.0 points and 2.5 rebounds in two games – both victories – for Turkey at the Olympics. Quanitra Hollingsworth’s Olympic experience is off to a great start, while Hayley Moorwood’s time in London has been met with heartbreak. Hollingsworth, who is suiting up for the Turkish women’s basketball team in London, scored eight points and grabbed one rebound while battling foul trouble in a 61-57 win over the Czech Republic Monday morning. The victory was a significant one. The Czechs were ranked No. 4 in FIBA’s World Rankings and the victory improved Turkey to 2-0 in Group A action. Turkey defeated Angola in its Olympic opener Saturday. The Turks may have punched their ticket to the quarterfinals with Monday’s win. At the last two Olympic Games, two victories was enough to earn a spot in the elimination round. Canada in 2000 was the last team with a 2-3 record in group play to fail to advance to the quarters. So, although Hollingsworth has more fouls (9) than rebounds (5) so far, Turkey is in great shape. If she can stay out of foul trouble, the Turks can really make some noise. Next up for Hollingsworth and Turkey is a contest the United States – the heavy gold medal favorites – Wednesday at 5:15 p.m. (EST). That game will be broadcast on NBC Sports Network (formerly Versus), as well as the NBC Olympic Basketball Channel. For Moorwood, the Olympics have not gone as well. In women’s soccer competition, Moorwood and New Zealand suffered their second 1-0 loss at these games Saturday, this time to Brazil. New Zealand battled favored Brazil for most of Saturday’s contest, only to fall on a goal scored in the 86th minute. New Zealand is now 0-2 and likely out of contention for a quarterfinal spot. Moorwood and New Zealand will meet Cameroon Tuesday at 12:45 (EST) in what will likely be their final match in London. 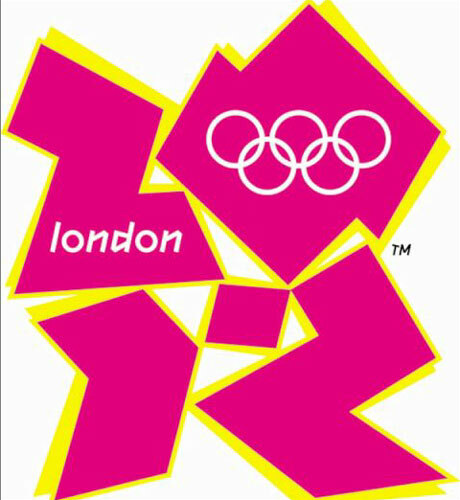 Half a dozen VCU alumni have appeared in the Olympics over the years, including two this summer in London. Some of these student-athletes will be familiar to you, others may not, but all have been a part of history. Let’s meet them. Saeed Basweidan was just 19 when he ran the 800-meters for Yemen at the 1996 Atlanta Games. He was clocked at 1:49.35 and finished sixth in his heat. He did not advance to the finals. A native of Mokala, Yemen, Basweidan transferred to VCU in 1997 from Florida Community College after winning three National Junior College Championships in the 800. He enjoyed a solid, if not spectacular middle distance career at VCU from 1997-99, qualifying for the NCAA Outdoor Championships in 1998, as well as the NCAA Indoor Championships in 1999. He was also a member of VCU’s NCAA-qualifying distance medley relay team in 1998. He still holds school records in the indoor 800 (1:49.33) and as a member of the distance medley and 4×800-meter relays. There will be two former Rams competing in the Summer Olympics in London: Quanitra Hollingsworth (’09), who will be suiting up for Turkey’s women’s basketball team, and Hayley Moorwood, who played women’s soccer for the Rams in 2005 and will be wearing the colors of her native New Zealand for the second time. She also competed for New Zealand in Beijing in 2008. Opening ceremonies will be held on Friday, July 27, while the first competitions will take place on Wednesday, July 25. Unless they are going to play those games in a time machine, I believe that means they are actually before the opening ceremonies. Here are the game times and TV listings for both Hollingsworth and Moorwood. Hayley Moorwood is set to become the first Ram to appear in two Olympic Games (2008, 2012).